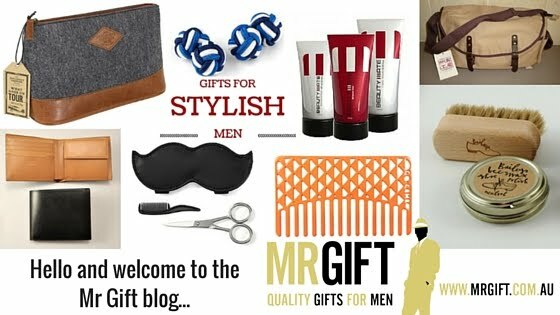 Have a wedding, anniversary or a special birthday coming up that you need a gift for? 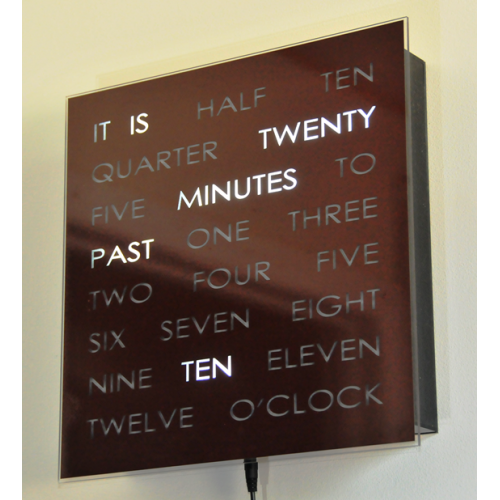 If you're stuck for ideas, why not consider a clock? 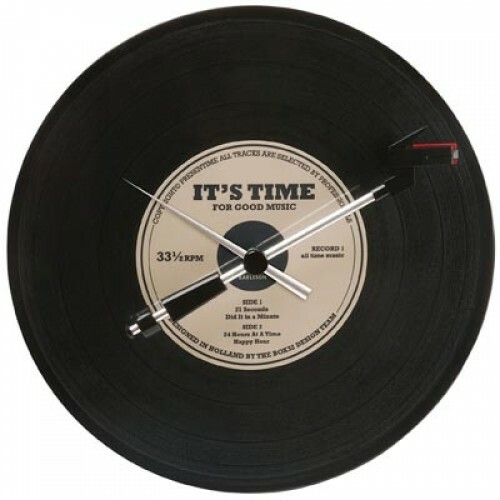 FREE DELIVERY on all Clocks purchased from Sunday 6/4/14 until midnight Sunday 13/4/14. 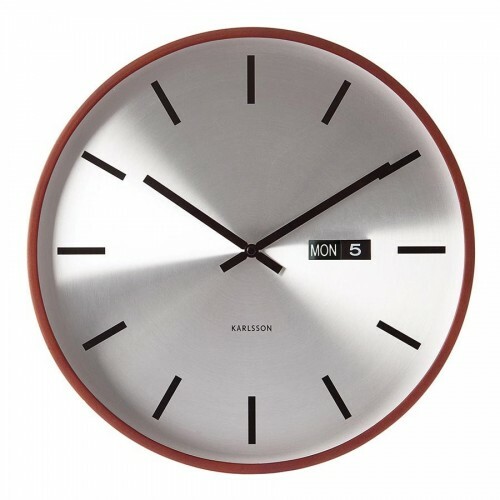 Use Coupon Code CLOCK in the Coupon Code field when you place your order. A simply stunning, unique timepiece hand-crafted in Canberra, Australia. The perfect combination of modern vs. traditional design, that would suit most interiors. The ultimate gift for music enthusiasts. 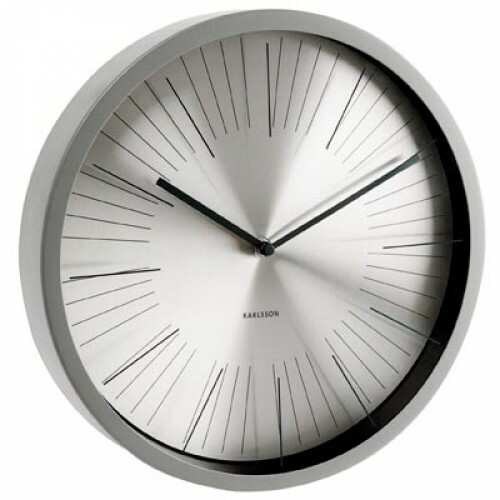 This beautiful clock has a refined, elegant feel - great for a contemporary, minimalist-style home. 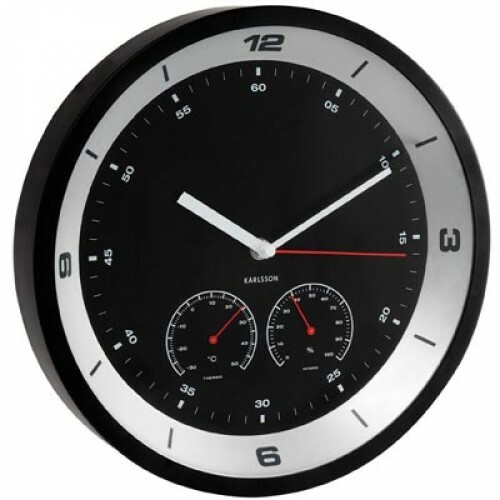 A stylish, yet functional clock that also features separate temperature and hygrometer gauges. Motoring enthusiasts will love this one! Did you remember to turn your clocks back today? This is the only day of the year that we actually manage to squeeze an extra hour into our day. So what do we do for the other 364 days of the year where 24 hours just never seems to be enough to get everything done? Our latest blog post, Top Time Saving Tips (part 1) offers some advice on making the most of your 24 hour day.